IN SALON. ON THE GO.FOREVER FABULOUS. We have relocated from Ballston Spa to Saratoga Springs! Make Me Fabulous thinks everyone deserves to feel like a celebrity and look red-carpet ready any day of the week! 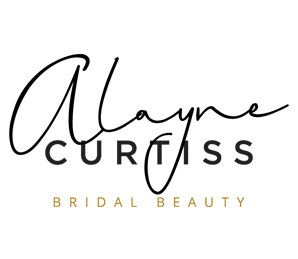 For more than 20 years, Alayne Curtiss has been making her clients, guests and friends feel fabulous. 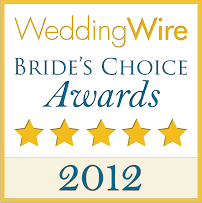 Our staff is trained in teamwork to provide the best experience possible. We are passionate about all things Beauty and Wellness. This is not our side gig. This is our full-time profession. Whether your getting ready for a special event or just want to glam up…with a nationally recognized team you can make every day of your visit to Saratoga Springs fabulous. Whether you’re looking for weddings, special events, commercial styling, haircuts, color, lashes, waxing or spa treatments, feel pampered, cared for and forever fabulous!